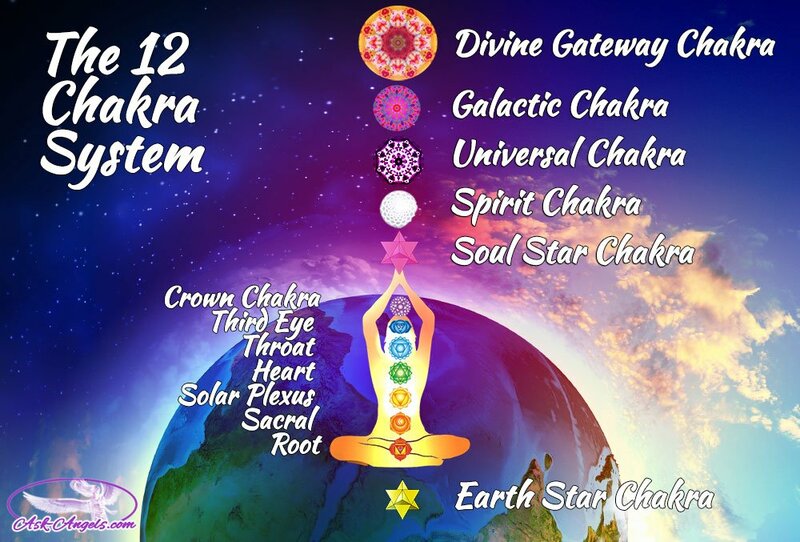 1What Is The 12 Chakra System? 4How to access and connect to the source and higher energies of these Chakras? You may be familiar with the 7 major chakras of the human body. But did you know that some chakra systems count 12 or more chakras? In order to enhance your understanding of the energy body, it is essential to know your 12 chakras. Familiarity with the 12 chakra system adds depth, context, and appreciation for your understanding of how chakras work and how to best balance energies in your life. The idea of a 12 chakra system is considered as relatively new. As much as one may appreciate simplicity in learning about the chakras, there is no unique or unified understanding of the 12-chakra system to this day. The knowledge about the 12 chakras mostly comes from modern perspectives expressed by contemporary healers and energy workers. 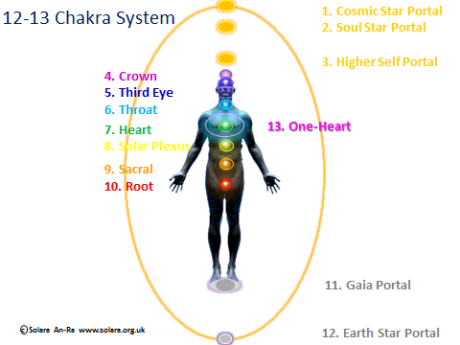 The 12-chakra system as a way to use a wider range of energies for healing. Using 12 chakras allows us to draw from powerful energies outside of the human body and get in touch with the whole array of dimensions of our human experience. After the end of the Atlantis era, the 5 out of 12 main chakras closed. That is because the Earth shifted its vibration to 3rd dimension from 5th and 6th or the higher dimensions. In order to ascend to the higher dimensions, we need to activate all the 12 chakras including the 5 deactivated ones.